For christmas, I would like to buy some Reggae for my 12-year-old cousin, but I know nothing about Raggae... so, that&#39;s why I&#39;ve come to you. 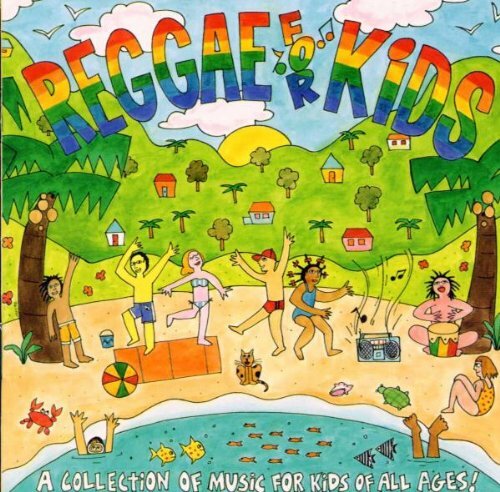 Could you reccomend some Raggae that a 12-year-old could enjoy, and the mother not be concerned about? Please.......You dont realy consider that Reggae? They do have some fine songs......but Reggae? Yes, I&#39;m afraid it&#39;s actually reggae. So were The Police BTW - well, 70s-rock-tinged reggae, but certainly a reggae beat/guitar. ...yeah, stick to the classic stuff and they&#39;ll appreciate it&#39;s heritage. if your font size is this small i'll add you to my ignore list because you're wasting my time, OK?